Commitment for some people is word that brings out fear and uncertainty. 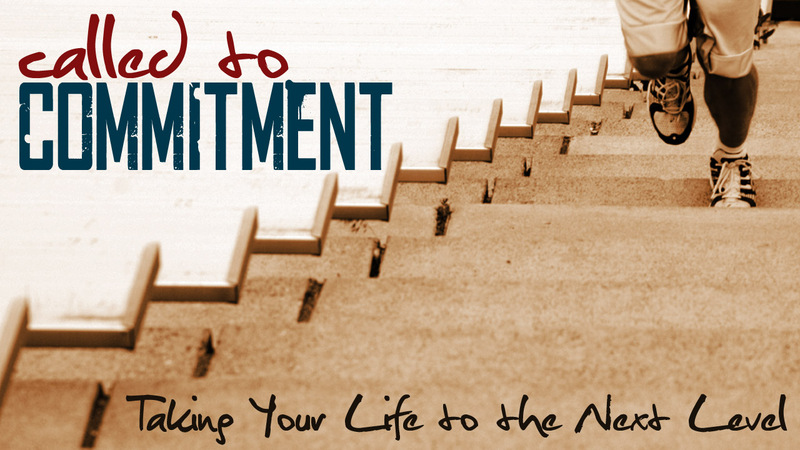 The reality is that anything worth accomplishing that is worthwhile will require commitment. Here are a few quotes to inspire you to commit to your goals. Mature love is composed and sustaining; a celebration of commitment, companionship, and trust. – Jackson Brown, Jr.